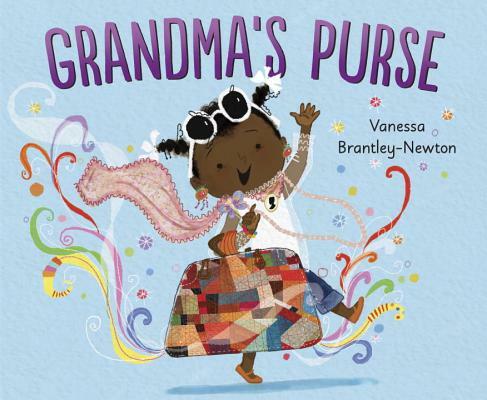 Spend the day with a grandma and granddaughter in this charming picture book about the magic found in their favorite accessory, perfect for readers who love How to Babysit a Grandma! Vanessa Brantley-Newton is a self-taught illustrator, doll maker, and crafter who studied fashion illustration at FIT and children's book illustration at the School of Visual Arts in New York. She is the author and illustrator of Let Freedom Sing and Don't Let Auntie Mabel Bless the Table and has illustrated numerous children's books including Sewing Stories by Barbara Herkert, Mary Had A Little Glam by Tammi Sauer, One Love and Every Little Thing, words by Bob & Cedella Marley, and Presenting Tallulah by Tori Spelling. Vanessa currently makes her nest in Charlotte, North Carolina with her husband, daughter, and a very rambunctious cat named Stripes. Learn more about Vanessa and her artwork at VanessaBrantleyNewton.com and on Facebook.